Hi, everyone and welcome! 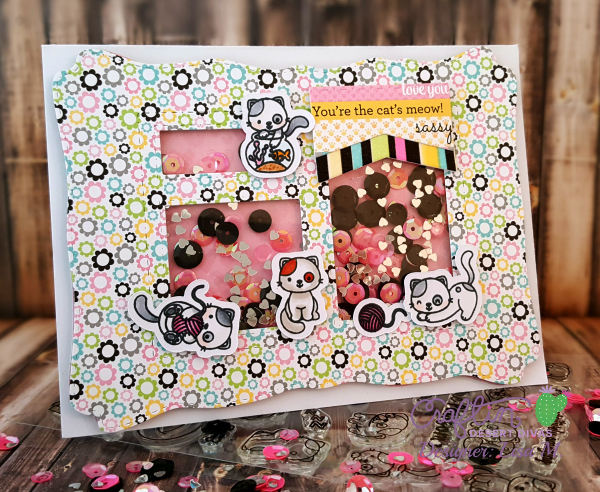 Lisa from The Relativity of Paper bringing you the CDD Daily post featuring the new, not yet released, Pawsome Friends Stamps from the February Release. You want to click here to join us on Facebook for sneak peeks and giveaways! 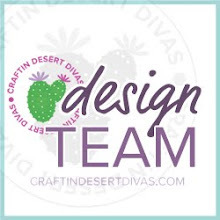 I really think you all are going to love the Pawsome Friends Stamp Set because you can use it with so many of Craftin Desert Divas other stamps. I recommend Hello You, Animal Antics, Fur-ever Friends, and Build A Scene Stamps and Dies. 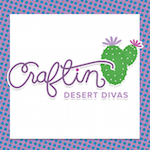 Some products used are already available for purchase in the Craftin Desert Divas Online Shop. This is so stinkin' cute!!! 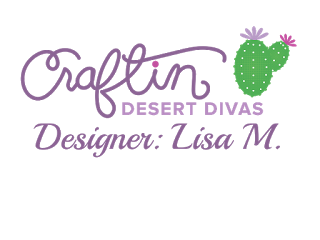 LOVE the scene you've created here Lisa!